Each mystery box contains - well, it's a MYSTERY! But seriously, each box contains several items including my original handmade fan art which can include jewelry, bookmarks, key rings, pins, barettes, etc, all inspired the character of your choosing! The $30 box contains merchandise worth $40! The $40 box contains merchandise worth $50! The $50 box contains merchandise worth $75! Choose your favorite Dragon Ball character or use the Custom Order request to ask for a character I've not listed here! 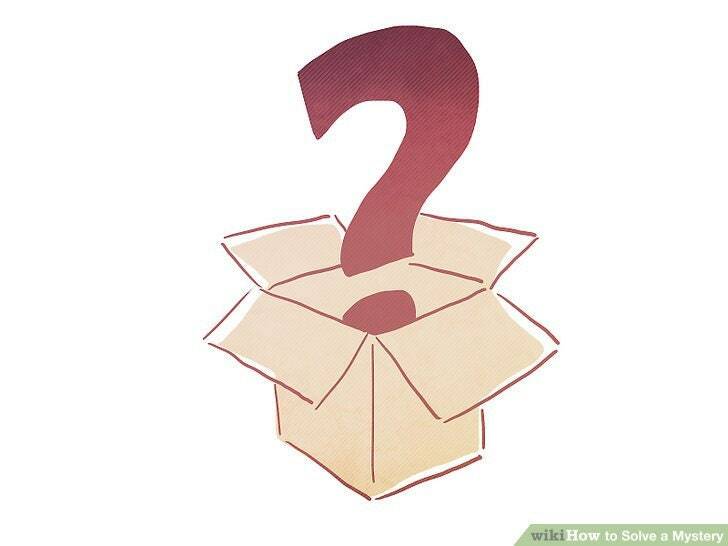 Please note the items in these boxes are not refundable or exchangeable.